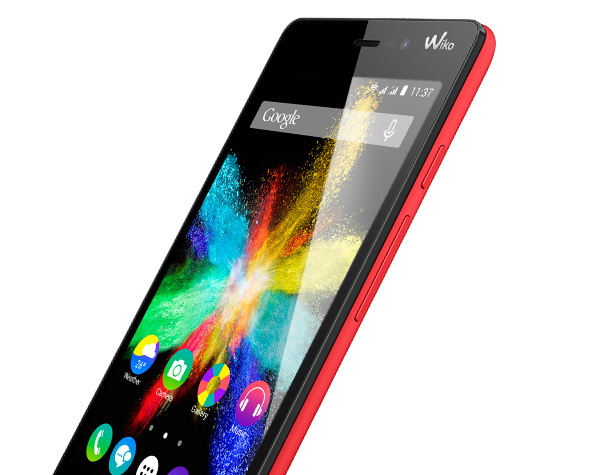 A refreshing, colourful breeze is blowing over the Wiko smartphones: the BLOOM2 has arrived! Ergonomic and compact, it is easy to use, even for the most inexperienced smartphone users. Its 4.7-inch display boosted by a 1.3 GHz Quad-Core processor and 8 GB ROM is perfectly suited to maximise the performance of Lollipop, providing a dazzling multimedia experience. 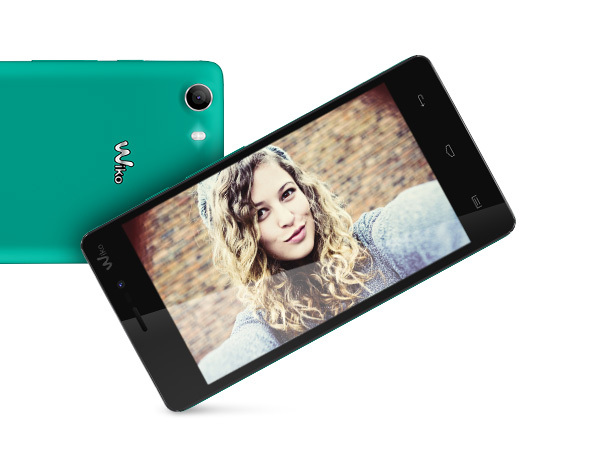 The 8 megapixel main camera provides the finishing touch to this colourful, pop design smartphone. Treat yourself and stay connected this summer! The BLOOM2’s 4.7-inch display is just the right size for easy handling and comfortable navigation. 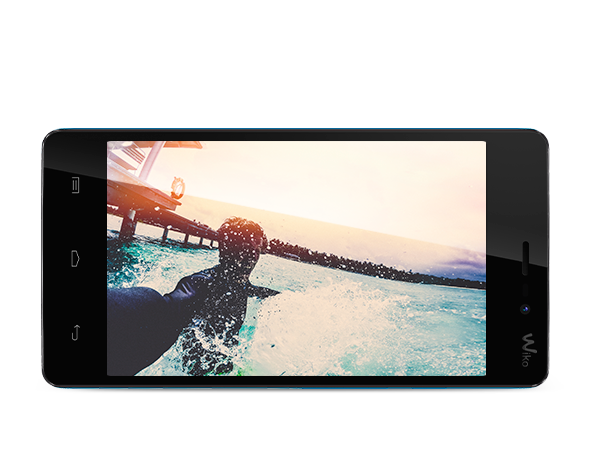 Images, videos and apps: this is truly the ideal smartphone to suit all your needs. 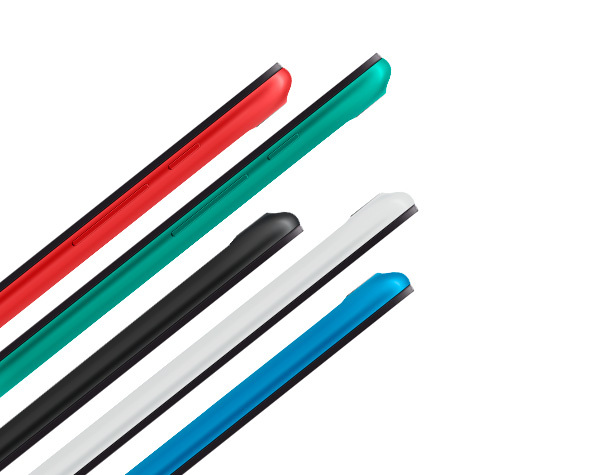 And that’s not all, because it must also be able to fulfil your desires, the BLOOM2 comes in an irresistible range of colours: classic, pop or electric, you set the tone! With its 1.3 GHz Quad-Core processor, the BLOOM2 promises to provide you with controlled immersion into a complete multimedia experience. Its 8 GB ROM and 1 GB RAM will ensure fluidity and responsiveness. Of course, you can also take advantage of the dual SIM and micro SD slot to increase your storage memory up to 64GB. Just what you need to enjoy the BLOOM2’s many features with complete ease. Which do you prefer: photos or videos, selfies or landscapes? With its 8 megapixel main camera and 2 megapixel front camera, the BLOOM2 will allow you to capture every moment with real precision and good image quality. The BLOOM2 will even awaken the artist in you: use the multitude of effects available to personalise your photos. Unleash your creativity!